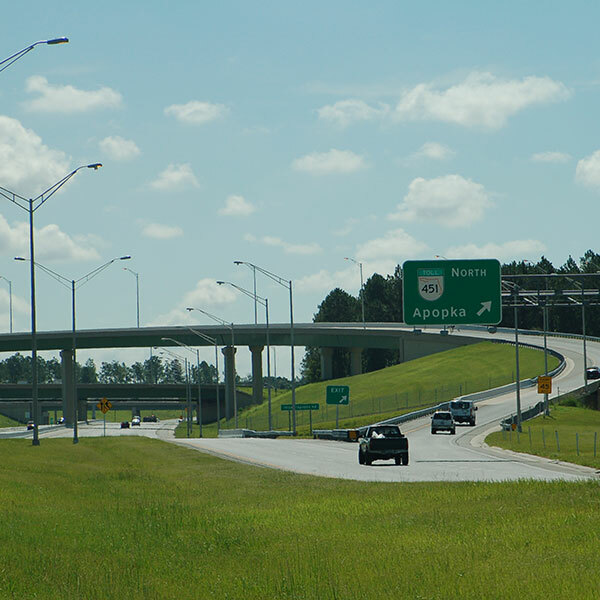 Originally part of State Road 429 (Daniel Webster Western Beltway), SR 451 connects SR 414 (John Land Apopka Expressway) and SR 429 north to U.S. Highway 441 (SR 500/Orange Blossom Trail). This road is well traveled by commuters in northwest Seminole County and northeast Orange County. A 1.9-mile section of SR 429 was designated SR 451 in 2004 when SR 429’s north end was reconfigured to veer northeast. SR 451 was extended from U.S. Highway 441 (SR 500/Orange Blossom Trail) across Old Dixie Highway to connect with Vick Road in Apopka. 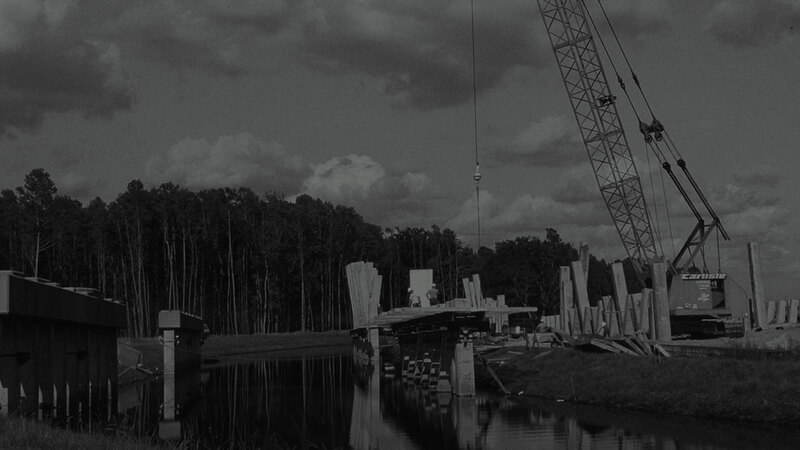 The $2.3 million extension improved access to nearby communities and schools, as well as connectivity to the Orlando area and the attractions. The project included widening the south end of Vick Road to four lanes and widening and resurfacing nearly 3,000 feet of Old Dixie Highway, plus adding 6-foot-wide sidewalks and bikes lanes along the extension. 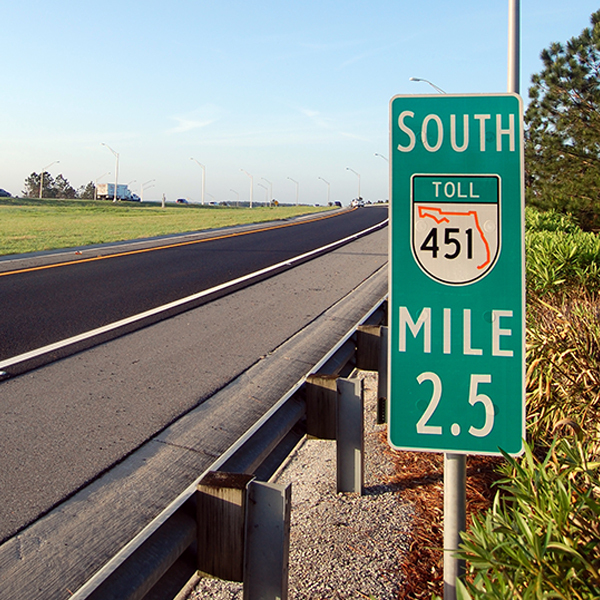 At only 1.9 miles, SR 451 is the shortest — and the only non-tolled — expressway in the CFX system. SR 451 connects SR 414 and Vick Road, a busy thoroughfare in Apopka. The connection streamlines the commute between northwest Seminole County and northeast Orange County.